It’s very nearly time to bid farewell to 2017. 2017 was the year that saw the much-hyped Hamilton open the newly refurbished Victoria Palace Theatre, that saw Harry Potter and The Cursed Child break records at the Olivier Awards with Mastercard, and when London welcomed two brand new theatres into the family, the Marble Arch Thearte and the Bridge Theatre. 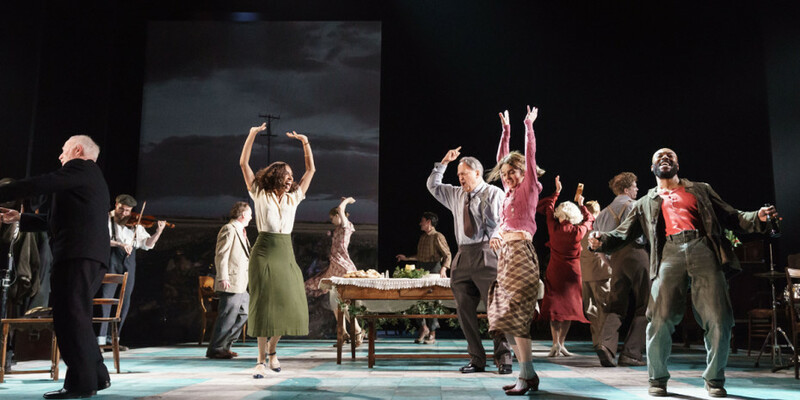 Conor McPherson’s critically acclaimed play of hope, heartbreak and soul, incorporating classic songs from the catalogue of Bob Dylan receives a second West End run due to phenomenal demand. 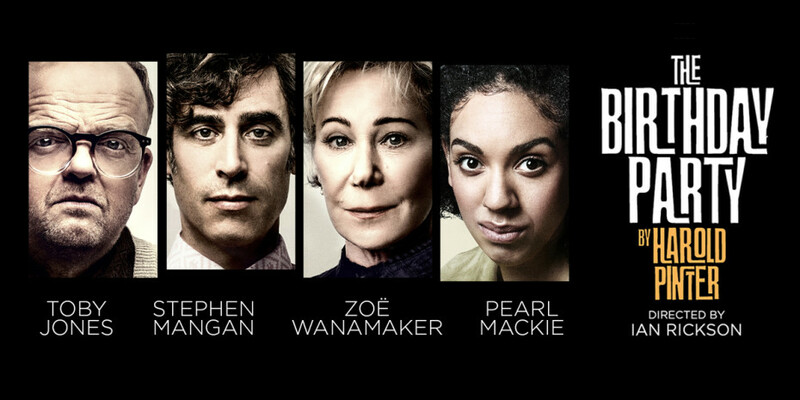 With previews from today, 29 December, this one just makes the list, with an official opening night of 11 January. 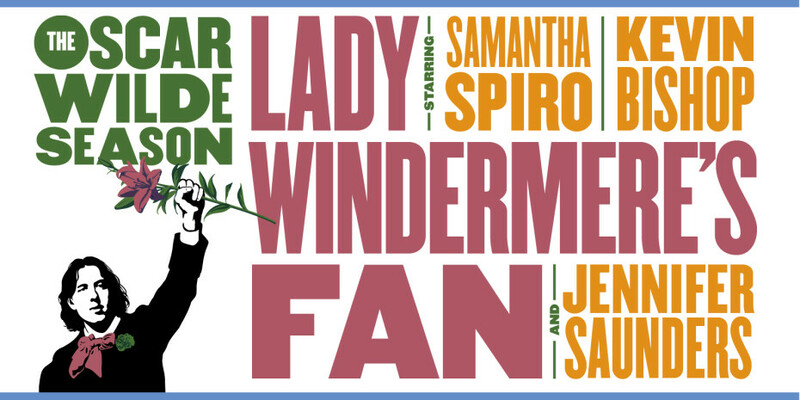 The multi award-winning actor, director, comedian and playwright Kathy Burke directs hilarious marital comedy Lady Windermere’s Fan in Classic Spring’s Oscar Wilde season, starring Jennifer Saunders, Kevin Bishop and Samantha Spiro. Opening night: 22 January. Two queens. One in power. One in prison. It’s all in the execution. Friedrich Schiller’s political tragedy Mary Stuart takes us behind the scenes of some of British history’s most crucial days. Opening night: 25 January. 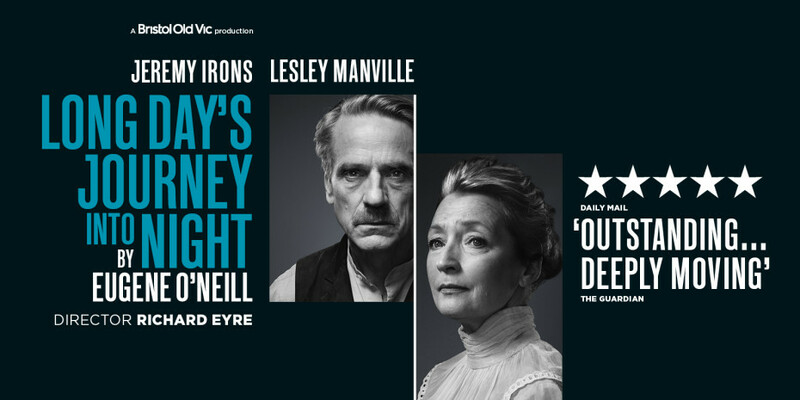 Following its sold out run as part of Bristol Old Vic’s 250th Anniversary season, Jeremy Irons and Lesley Manville reprise their roles in Richard Eyre’s acclaimed production of Eugene O’Neill’s Pulitzer prize-winning masterpiece. Opening night: 6 February. 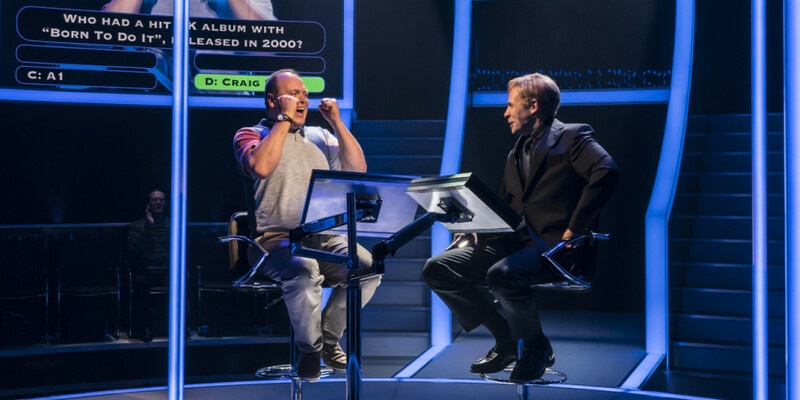 Following a sell-out run at Chichester Festival Theatre, Quiz is a fictional imagination based on real events which took place in 2001 following an episode of Who Wants To Be A Millionaire?, written by James Graham. Opening night: 10 April. 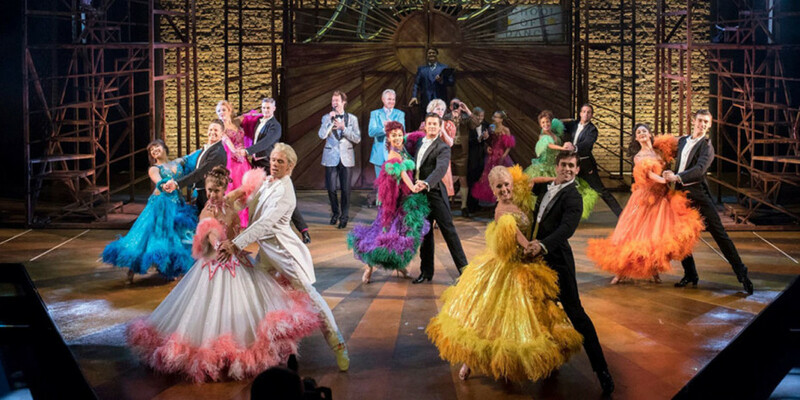 From the award winning director Baz Luhrmann comes Strictly Ballroom The Musical, based on the 1992 romantic comedy film that inspired the world to dance, starring Will Young, Jonny Labey and Zizi Strallen. Opening night: 12 April. 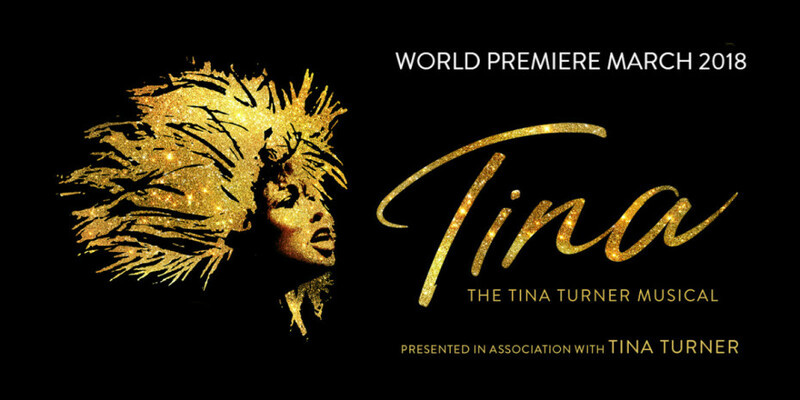 From humble beginnings in Nutbush, Tennessee, to the global Queen of Rock ‘n’ Roll, Tina – The Tina Turner Musical is the new biographical musical which follows the story of a global icon, featuring her much loved songs. Opening night: 17 April. 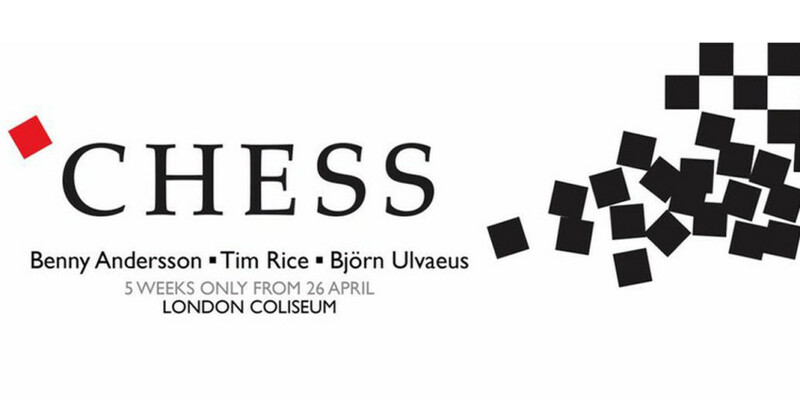 Benny Andersson, Björn Ulvaeus and Tim Rice’s epic musical love story Chess returns to the West End for the first time in over 30 years, playing a strictly limited season at the London Coliseum. Opening night: 1 May. 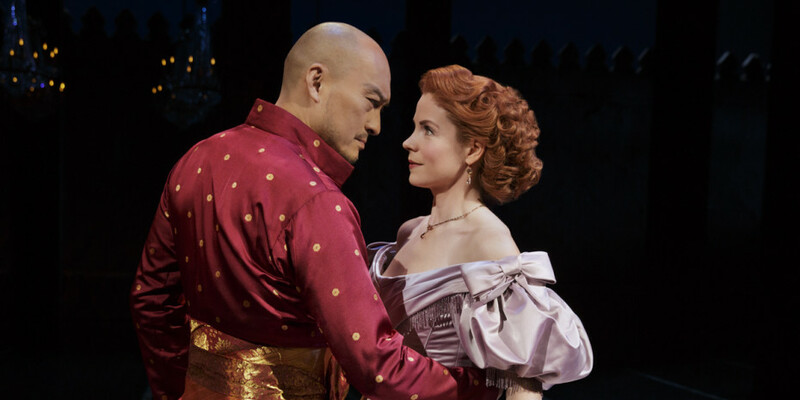 The multi award-winning production of Rodgers and Hammerstein’s The King And I comes to conquer the iconic London Palladium, along with original Broadway cast members Kelli O’Hara and Ken Watanabe. Opening night: 3 July. 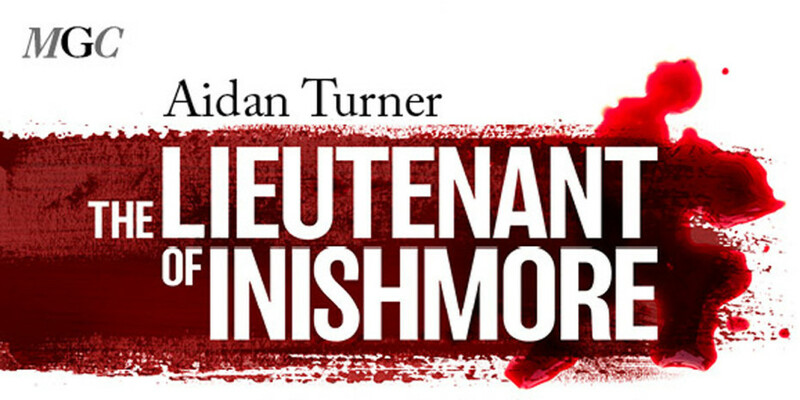 The Lieutenant Of Inishmore will receive a rare West End revival at the Noël Coward Theatre, with Aidan Turner making his West End debut as Mad Padraic, a terrorist deemed too violent to be a member of the IRA. Opening night: 4 July. Regent’s Park Open Air Theatre brings the beloved mean green monster plant musical Little Shop Of Horrors to its unique outdoor setting. 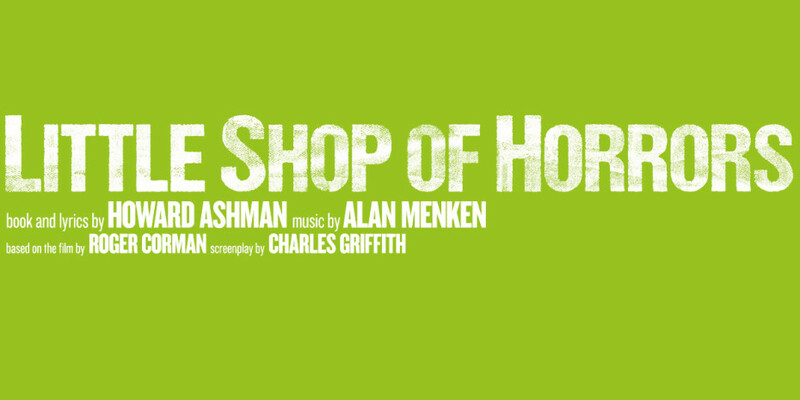 Opening night: 9 August. It’s the legendary Broadway musical as you’ve never seen it before. 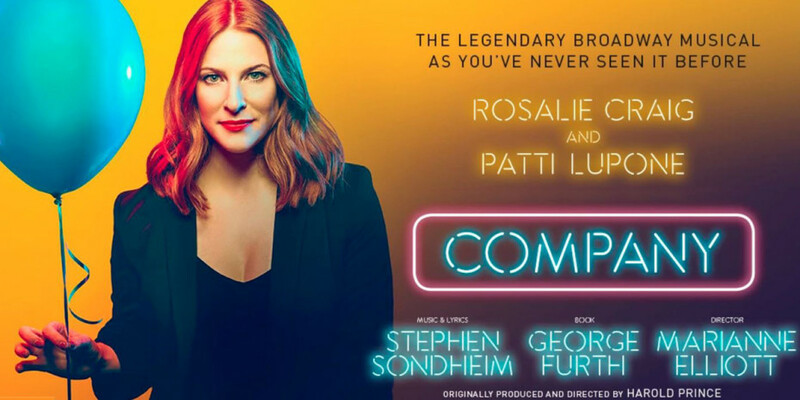 See Patti LuPone and Rosalie Craig in this new gender-bending version of Stephen Sondheim’s marital musical comedy. Opening night: 10 October. 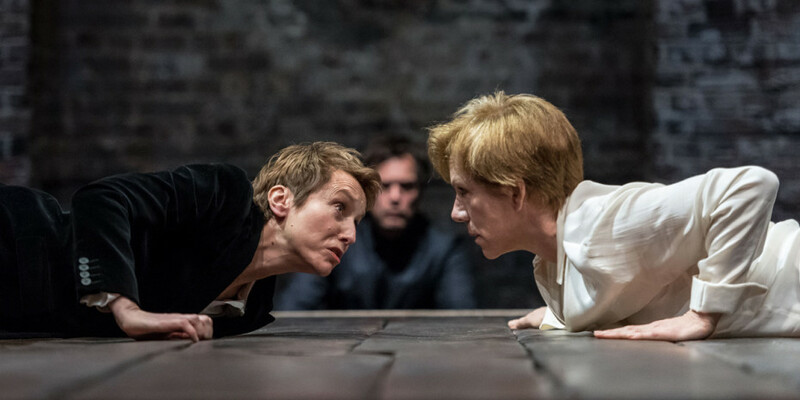 Take a look at all the shows currently playing and upcoming in Theatreland on our listings page.